Well, it's been quite the month, with everything from a huge protest march to massive street parties and all sorts in between. Here's a snapshot of what we've done so far. 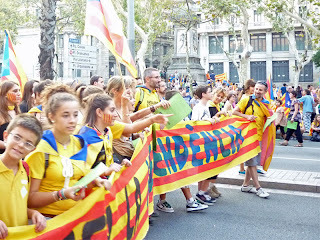 We watched the people of Catalunya march for independence from Spain in a protest on their Diada Nacional de Catalunya. This is a highly emotive subject for both sides and I won't go into it here but I will say that the sheer scale and the peaceful atmosphere was something to behold. 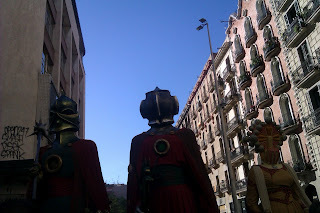 Got slightly spooked in El Raval by the Gegants. Took walks to the top of Montjuic at sunset. 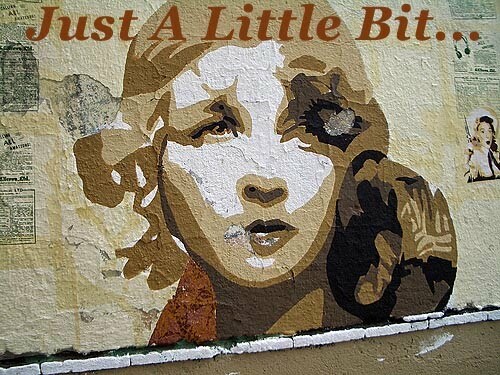 Mooched around La Ribera checking out the street art. Saw the amazing Madrid band Luger for free as part of La Mercè. Make sure you give them a listen if you're in to psychedelic krautrock (I'm sure you all are). Oh yes, we also walked down Via Laietana with fire breathing dragons and demons. Par for the course in Barcelona. Nothing quite like a brisk Correfoc to get the adrenaline flowing. Don't worry, some lovely firemen (or Bombers as they're known here) came and soaked us all later to be safe. 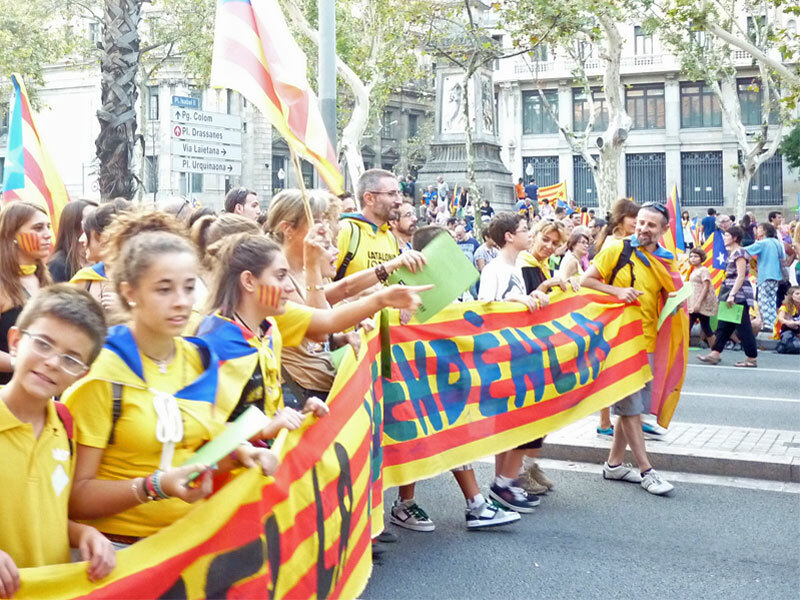 We're having our local Festa Major in Barceloneta this weekend so I'll let you know all about that. After that, I need some time to relax. Although as every weekend in October has something good happening and I also have to go to work in between, I'm not sure how or when that's going to happen.